Pioneer SX-850 Receiver Quite Nearly Perfect! 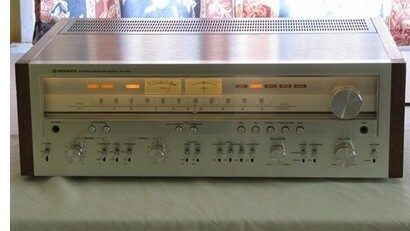 StereoMan listed this near mint condition Pioneer SX-850 receiver on 10/13/2011. This beautiful specimen went for $326, about 10% higher than the highest price usually fetched for this model.